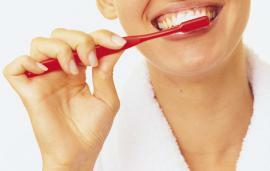 Hygienic oral care - an important component of full health and normal functioning of of the whole organism. In addition, professional oral hygiene can anticipate and stop other dental procedures and allows to achieve maximum results in the treatment process. The doctor performs a general preventive treatment of oral diseases and conducts research for the subsequent detection of diseases. He also engaged in professional tooth cleaning to remove plaque, tartar and cleansing of root canals and of bleaching dental enamel. 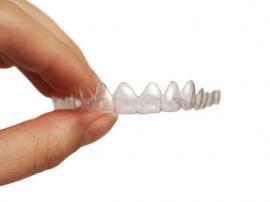 Specialist conducts preventive talks on the maintenance of the oral cavity and in excellent condition. Hygienist performs preventive procedures in dental, moreover, they are engaged by the protection of the oral cavity of various diseases. As a general rule - it is the specialists to which the a patient is adjudged in the first place. Specialists of other specialties before performing complex operations prescribe preventive care and dental cleaning by dental hygienist. carrying out of preventive procedures before filling and polishing teeth after filling. 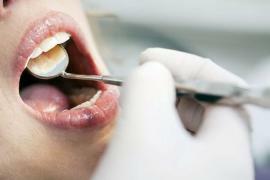 Regardless of the presence of the disease to the dental hygienist is desirable handle all the people every six months. - Regularly consumption strong tea or coffee.